SAVE THE DATE - Get Your Tickets NOW! MELA Fundraiser 2019 is coming! 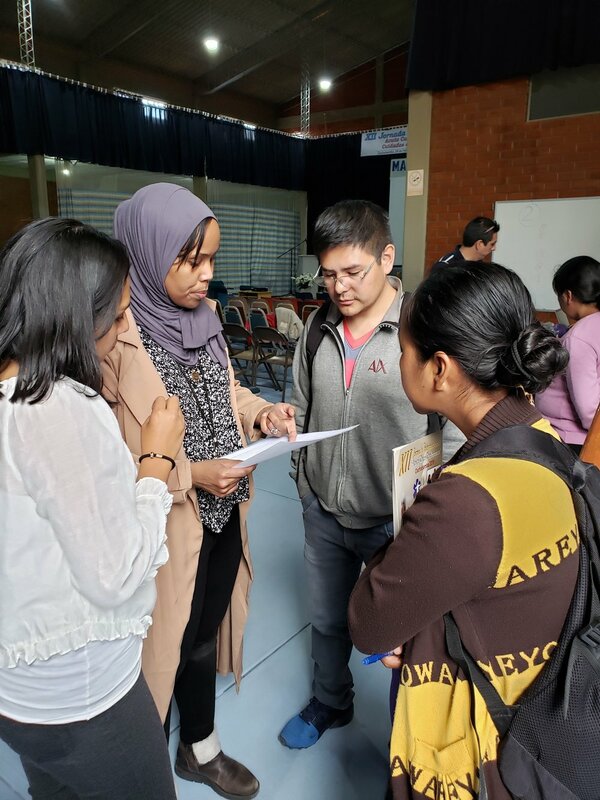 Volunteers for our 12th Acute Care Conference held in Cochabamba, Bolivia have completed another successful event with our partners, Mano a Mano - Bolivia (MMB). Overall, we had 28 US and Local volunteers to help with the course. We could not have done this course without the support and friendship of the hardworking MMB staff (Dr. José Velasquez, Dr. Sérgio Zegarra, Dr. Iván Perez, Mónica, Dunia, Julio and others behind the scene). 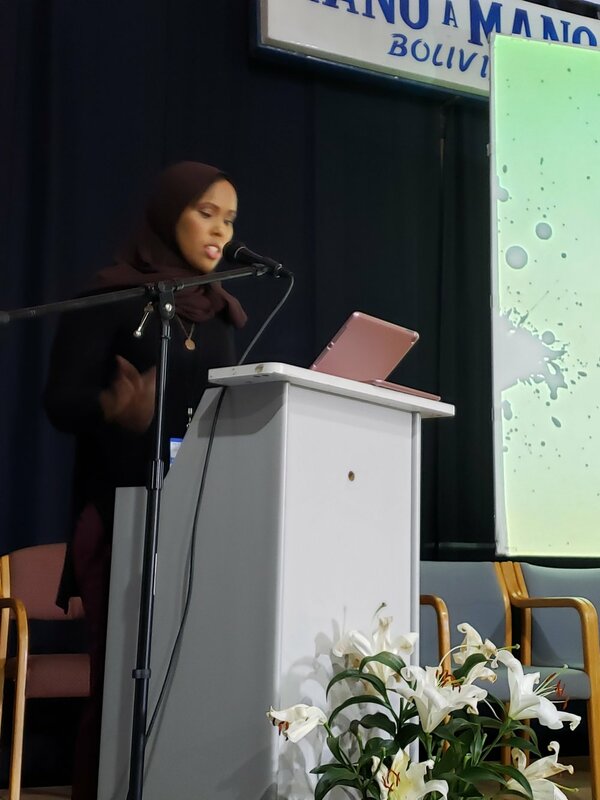 The Nurses’ and Doctors’ Courses were well-received and this year we covered a variety of new topics including Climate Change and Medicine, Traumatic Stress in Pediatrics, Suicide, and more. We were expecting over 200 attendees of nurses and doctors and reached a total of 221. Our timing was a little off and the doctors’ course was held during “one of the most famous festivals in South America,” Carnival. This resulted in a lower number (71) for the doctors’ course held on the weekend before Ash Wednesday (lesson learned). A Big Thank You goes out to our US Interpreters, Mai, Andreina, Ana and Patricia. We received additional interpreter help from our Bolivian friends, Guillermo, Glenn, Francisco, and Pablo. An Awesome job done by all! Our instructors did an outstanding job of sharing valuable, and potentially life-saving information. MELA is extremely grateful for the dedication and teamwork of our volunteer faculty: Lynn Perkins, Kendelle Perkins, Dr. Priya Gursahaney, Dr. Galen Stahle, Dr. Patrick Lalley, Debra Lalley, Dr. Nicole Lowe, Dr. Eric Beck, Dr. Autumn Brogan, Dr. Ashley Jacobson (EM Resident-Mayo), Dr. Ifrah Ali (EM Resident-Regions), Dr. David Newton, Dr. Nelson Véliz Mercado, Jessica Sandberg, Dr. Peter Tanghe. We so appreciated the help from our medical colleagues from Cochabamba, Dra. Shirley, Dr. Dennis, and Dr. Augusto. 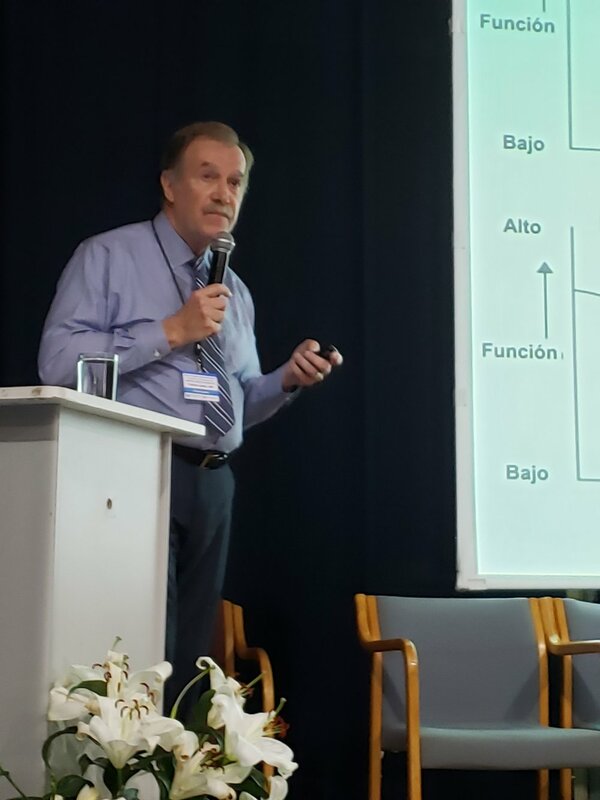 MELA’s next course will be a Trauma Management Course, 11-17 November 2019, in Cochabamba, Bolivia, hosted by Mano a Mano-Bolivia. Mark your calendars. MELA completed its second Pre-Hospital Trauma Management Course November 7, 2018. The course, in Cochabamba, Bolivia trained 40 prehospital and rural healthcare providers. The support from Mano a Mano Bolivia. helped to make the course a success. 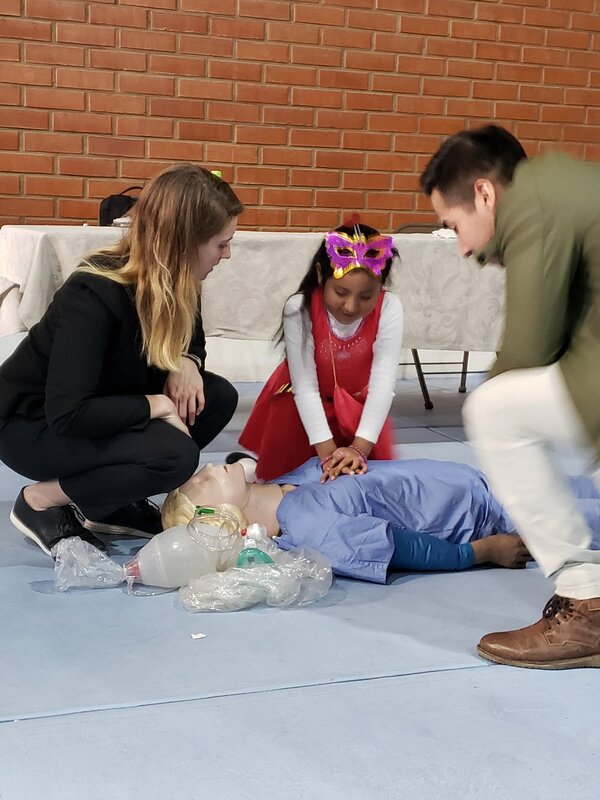 MELA wish to thank the volunteer medical educators, Kris Anderson, RN; Paul Haller,MD; Lisa Lau Haller, PA-C; Paul Bartz, EMT-P; Jesse Dolney, EMT-P; and Dr. Juan Paublo Escalera. An awesome job was done by all. Also, a HUGE Thank You to our interpreters, Dr. Karol, Dr. Pablo, Dr. Guillermo, Student Dr. Alejandra, and the volunteers from Spain, Efrén and Carmen. They did a fantastic job interpreting and translating for our US team!! MELA would also like to thank our host, Mano a Mano-Bolivia for coordinating our visit and the conference. Mano a Mano Bolivia has completed the Candelaria clinic Expansion Project and the new clinic at Villa Rosario. Both clinics are doing a fantastic job of providing improved healthcare to their respective local populations. Our current Board consist of: Carson Harris (Director), Jessica Sandberg, W. Brooks Donald (Treasurer), Joan Kreider (Secretary), and Peter Tanghe. MELA is dedicated to the continuing education and the teaching of life-saving skills to providers in Latin America. Our teams of medical professionals develop meaningful and strong relationships with NGOs having healthcare interests. We partner with those organizations having a commitment to improving the healthcare of their communities and country. Please join one of our teams and contribute to global health education. Find out about our organization, mission, our methods, and the results of our efforts in Latin America. Dr. Paul teaching principles of pediatric trauma. Students take a Pre-test prior to training, and a Post-test at completion of course. Managing a femur fracture when you have limited or no resourses.